Courtesy of Worth Properties LLC. Set amidst the rolling hills of Middle TN in Leipers Fork! Minutes from downtown Franklin, Cool Springs & Nashville. 120.58 Acres of pastoral flat land to hilltop/hillside with panoramic views. 13 perk sites, each 5 bedrooms. 13 building sites. Williamson County schools and taxes. 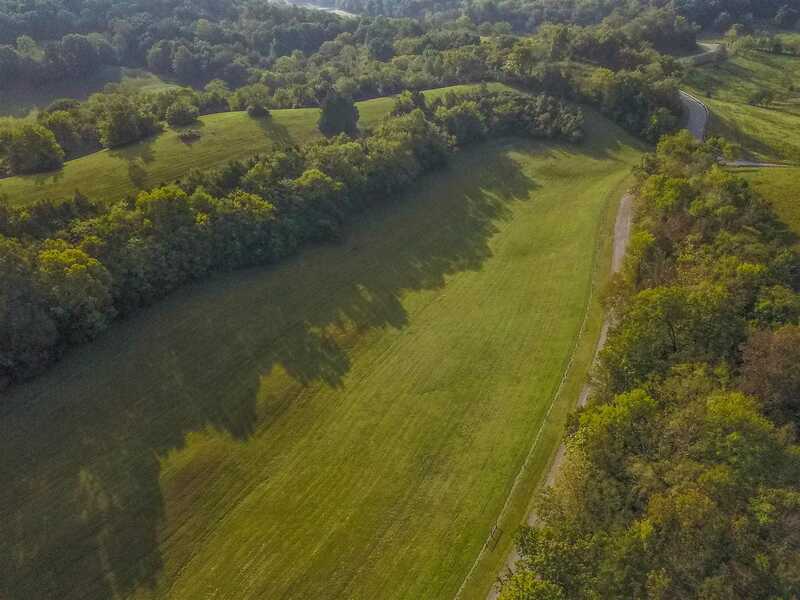 Please, send me more information on this property: MLS# 2024318 – $7,950,000 – 3400 Floyd Rd Parcel 5, Franklin, TN 37064. I would like to schedule a private showing for this property: MLS# 2024318 – $7,950,000 – 3400 Floyd Rd Parcel 5, Franklin, TN 37064.